Work against freckles, old pimples scars, yellow spotted skin, blackheads, wrinkles, allergy and all other skin blemishes and impurities. 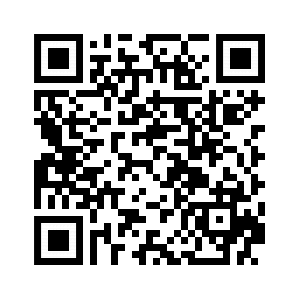 Contains rare and uncommon fruit plant extracts to penetrate deep in to the skin. 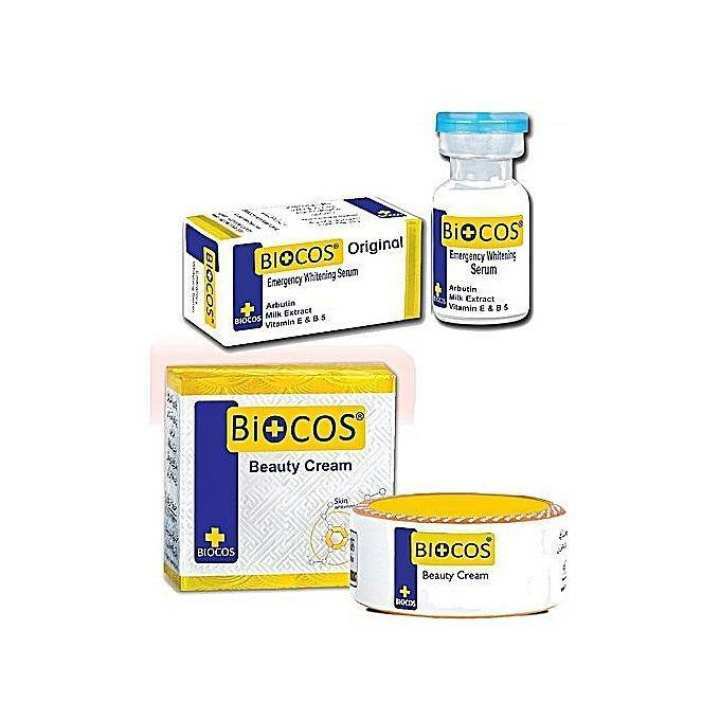 Biocos Cream and Serum lightens the skin effectively and removes pimple marks. It also work against freckles, old pimples scars, yellow spotted skin, blackheads, wrinkles, allergy and all other skin blemishes and impurities. There are numerous promising skin lighting up creams available today that can be utilized to make skin seem brighter and more energetic. In the meantime, it is essential to painstakingly consider the guaranteed advantages of any skin brightener in the light of that creamparticular fixings.